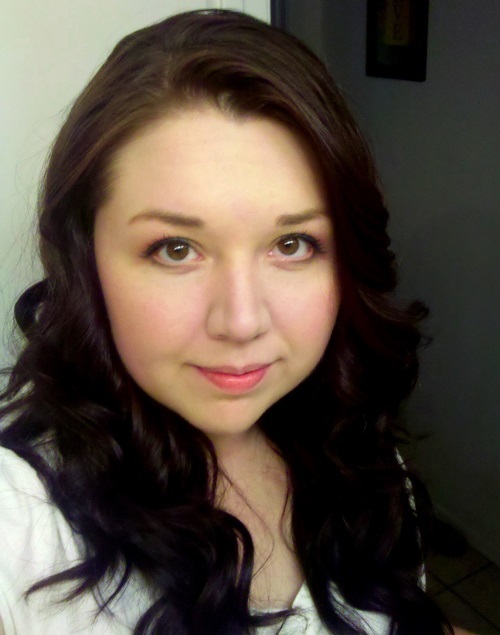 She Dreams in Fiction: Welcoming the Fall Giveaway Hop! Welcoming the Fall Giveaway Hop! It's finally here! My favorite time of year has finally arrived! I love this time of year like you wouldn't believe. The temperatures start to drop, the leaves are changing and falling and the world is full of colors and smells that simply brim with possibilities. It's all just so cozy and relaxed and beautiful. I love it to bits! I used to love this season even more, but sadly, the place I live now doesn't really have a fall/autumn... it's practically summer all year long. I hate that. Le sigh. 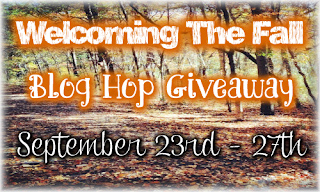 Anyway... what better way to celebrate my love for all things fall - and show how much I miss it - than with this Welcoming the Fall giveaway hop hosted by Damaris at Good Choice Reading?! So what do I have in the works for this particular giveaway? Well, I've decided to grab a few amazing books from my favorite YA author. I even got one signed when I (GASP!) finally got to meet her! Have you guessed who, yet? I'm sure I talk about her WAY too much, but I don't care! Is that hint enough? You've guessed it! I have some Maggie Stiefvater lovelies to give away! 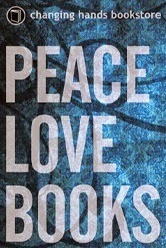 Favorite author... favorite time of year... it's a perfect fit! Besides, her books just really kind of scream this time of year to me, so I thought they'd be perfect to give away to you wonderful readers! I think these books are all amazing! 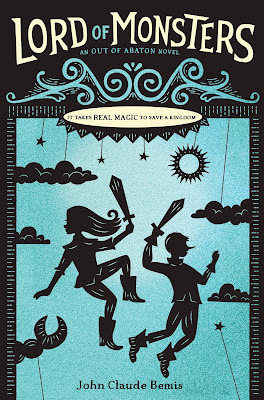 I also thought this was a great time to have a Maggie-centric giveaway, seeing as the second book in the Raven Cycle, The Dream Thieves, was just released last week! I have my pretty copy waiting for me on my shelf right now. Guess I should finish that book club book first, huh? 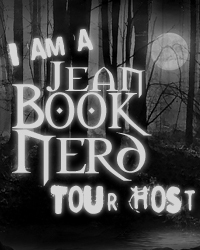 (Yeah... book club is this Wednesday and I have yet to get even halfway through it! Yikes!) Also, Maggie recently announced that her work in progress, cryptically dubbed WhitePantsNovel, is in fact a new standalone companion novel, entitled Sinner, following Cole and Isabel from the Wolves of Mercy Falls series! AHH!! I'm so freakishly excited, I can't even begin to express to you just how happy I am about this. 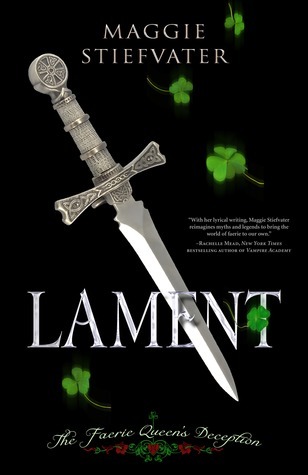 Sure, this announcement means the release of the much-anticipated third book in the Books of Faerie, Requiem, will be pushed back... but still. Cole and Isabel! Gah! I'm so pumped. 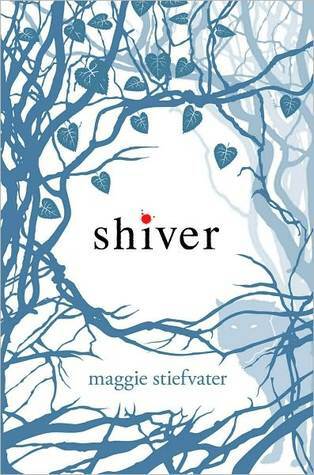 Then add on her middle-grade novel and, needless to say, our lovely Maggie Stiefvater will have no lack of projects to work on the next few years. The woman is such a beast! Now back to the reason we're all here, which I'm sure doesn't include me going all fangirl over my favorite author. Ahem. Time for the giveaway details! There will be one winner total, either US or International. I would do one for each again, but money is a bit tight at the moment. (I'd blame my recent trip to Disneyland/California, but I had too much fun to blame anything on that fabulous vacation!) There are two mandatory entries, one of which is following via Bloglovin. I promise, this is an extremely easy and painless process. If you have any problems, be sure to send me an email. 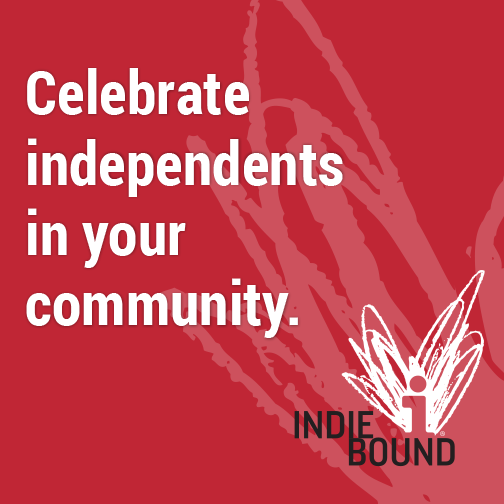 When the winner is selected, I will send them an email asking for their choice of prize and mailing address. Once that email is sent, the winner will have 48 hours to respond or another winner will be chosen. For further rules and regulations, see the Rafflecopter form. So what are you waiting for? Enter in the Rafflecopter below and may the odds be ever in your favor! As always, good luck and happy reading! I've read so many books for reviews over the last year that my list of suggestions would be a mile long. However, my fave series is J.D. Robb's In Death series. EXCELLENT!! I have yet to read one single book by her... as J.D. Robb or Nora Roberts! I've heard she's pretty good, though. Thanks! I'd probably choose The Scorpio Races. I loved that book! Recommendation: The Burning Sky by Sherry Thomas is quite good! I haven't read The Burning Sky! 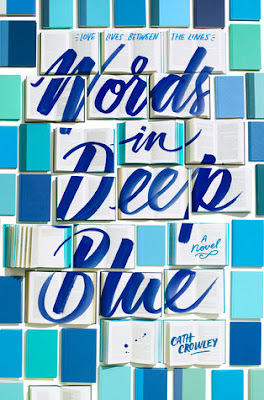 Ooh... it's already in my TBR list on Goodreads. Yay! Thanks for the rec! I don't think I've heard of that one! Thanks! Haha! Yay! They're all amazing. It's so good and different! I just read Daughter of Smoke and Bone by Laini Taylor and The Immortal Rules by Julie Kagawa and they were AWESOMEEEE. I can't even explain how much I loved these books =)) Haha. Daughter of Smoke and Bone is AMAZING! I have The Immortal Rules on my shelf, but I have yet to read it. I'd most like to read The Raven Boys. It's an amazing book! 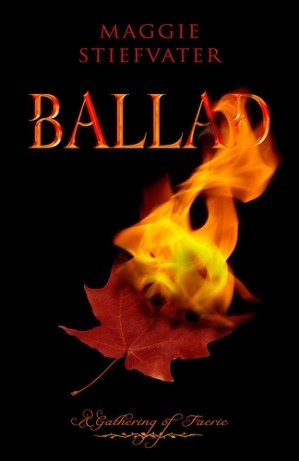 If you do get a chance to read it, be sure to let me know how you liked it! I would definitely recommend All Our Yesterdays! 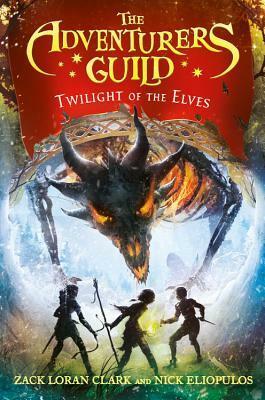 That book was just freaking incredible, I couldn't give it enough stars!!! 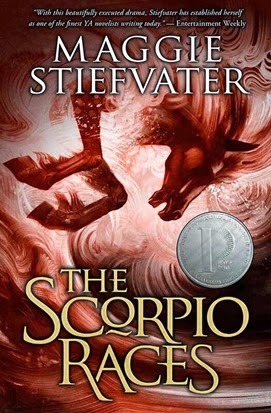 As for which book I am most excited about, probably the Scorpio Races. Ooh in haven't read that one! Thanks for the rec! Ooh! I LOVED Daughter of Smoke and Bone! So amazing! I just finished the VA series and loved it. The Fearless series by Francine Pascal is another favorite of mine. 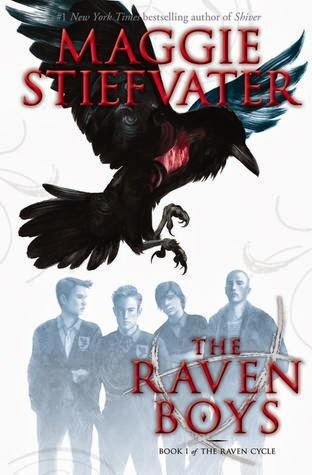 I'm dying to get my hands on The Raven Boys! Outlander by Diana Gabaldon is a great book and so is Me Before You by Moyes. Two of my favorites recently are Teardrop by Lauren Kate and A Little Too Far by Lisa Desrochers. Great giveaway! I'm super excited to read Through the Looking Glass by Gena Showalter and am currently reading Origin by Jennifer Armentrout which is great so far! Thanks! A few days ago I saw 'The Raven Boys' at my Local Bookstore and was squeeing over it but since I had already spent a good part of my money already on another books I couldn't buy it ! Fingers crossed for winning this one !! I don't really have anything to recommend since I am very behind on reading some new good books I would recommend an old series by Meg Cabot named 'Mediator' series. I read this one a few years back and absolutely loved it !! highly recommend Eleanor & Park.Just.love.it. i just finished reading a book called into the darkest corner and it was really good!! I would definitely recommend Throne of Glass by Sarah J. Maas. It was amazing! Especially the sequel, Crown of Midnight. Thanks for the giveaway! 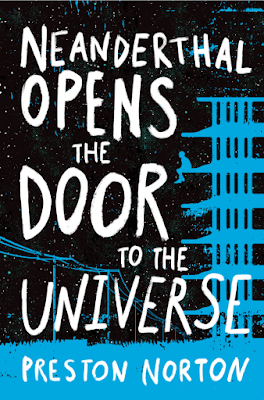 I love Maggie Stiefvater's books! I've read Shiver and The Raven Boys. The Scorpio Races is on my TBR pile. I recommend The Maze Runner triology and The Bone Season.